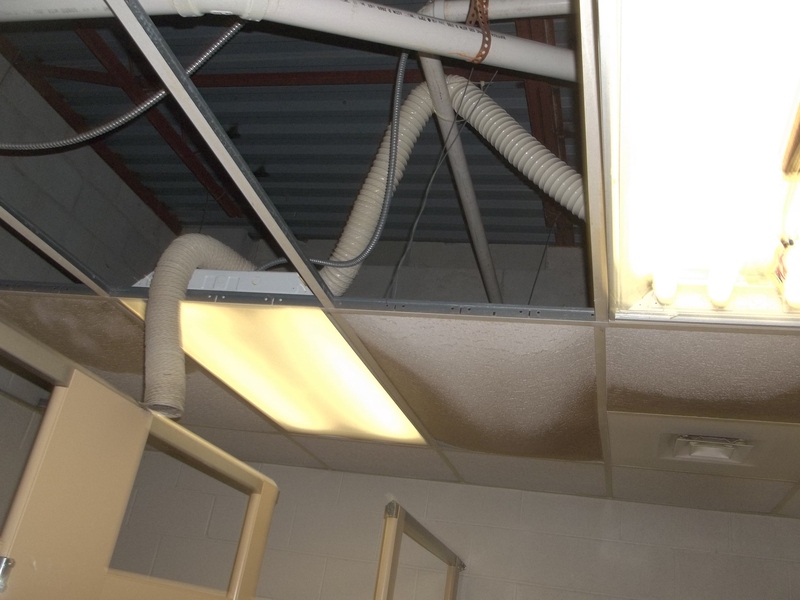 ← There are many factors to consider when drying walls and structural materials for water damage restoration. Protect Investments NOW before it is too late! It is time to schedule a report on grading your deck, roof, trees by your home or business – Would it receive an A, meaning it should give you years of trouble-free service, or would it receive a D, meaning it’s a disaster waiting to happen? 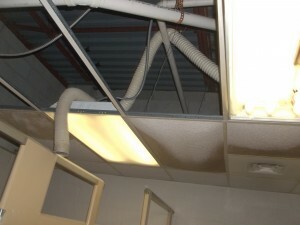 Injuries from roof, ceilings and deck disasters number in the thousands every year. 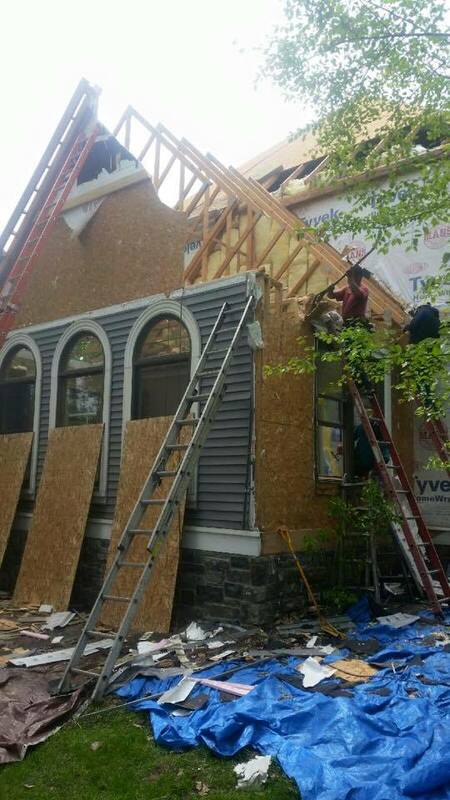 We are posting some tips on our website to help you grade your home or business structures. The information in the article represents nationally recognized best practices. What grade would your deck, roof, and potential tree damage receive around your business and home? This is the time to get out the notebook and access the damage, especially after the last couple really hard winters in Michigan. Prevent the threat of a business or home disaster – Assess each potential trouble spot – Would it receive an A, meaning it should give you years of trouble-free service, or would it receive a D, meaning it’s a disaster waiting to happen? 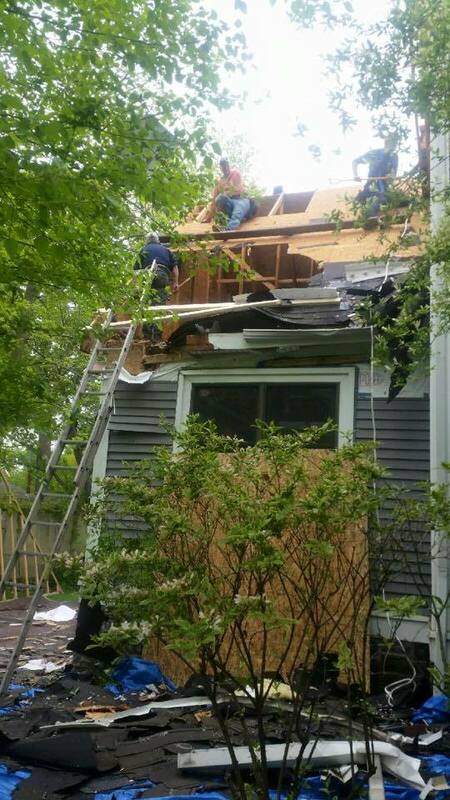 Injuries from roof, ceilings and deck disasters number in the thousands every year. Here are some tips to help you grade your home or business. The information in this article represents nationally recognized best practices. 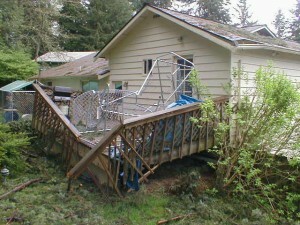 Most catastrophic deck collapses occur because the deck pulls away from the house. The two most common reasons that decks pull away are wood rot where the deck attaches to the house and improperly installed fasteners used to attach the deck to the house. These two reasons often act together so make sure to check the wood is still solid and that the fasteners are not rusted and decayed. 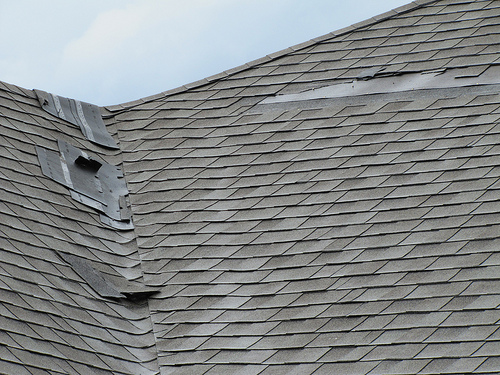 Look at the areas near roof penetrations, such as vents, chimney or pipes. 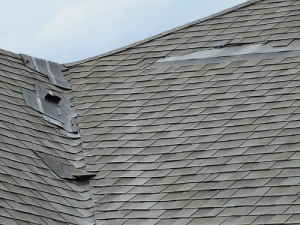 These areas are more commonly subject to damage because they stick up from the roof and will catch debris in wind. 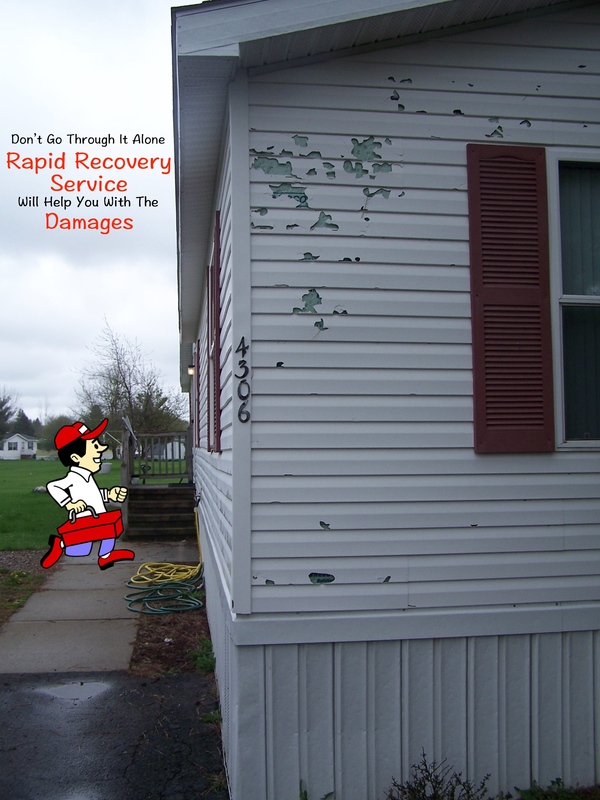 If these areas get damaged they may unfortunately, require expensive repairs. Check for stress cracks. There’s no exact method for determining how serious a wall crack is without hiring an expert to examine the wall, but you might be able to analyze the crack and surrounding area to determine whether it’s likely a surface blemish or a larger problem. Houses usually settle during the first few months and even years after construction, so minor wall cracks are likely. However, gaping cracks, separation and horizontal crack lines might be signs that the issues are more severe. To determine how serious a crack might be, it’s best to examine the shape of it. If the crack is vertical to the drywall and starts near the apex where the wall and ceiling meet, it might be a sign that it was created when the foundation settled after construction. Vertical cracks run the same direction as drywall, generally making them less serious. If the crack is horizontal or runs at a jagged 45-degree angle, it might mean there’s a more serious problem such as severe foundation shifting or water damage. Surface-blemish cracks can often be repaired with drywall putty, sanding tools and a fresh coat of paint. 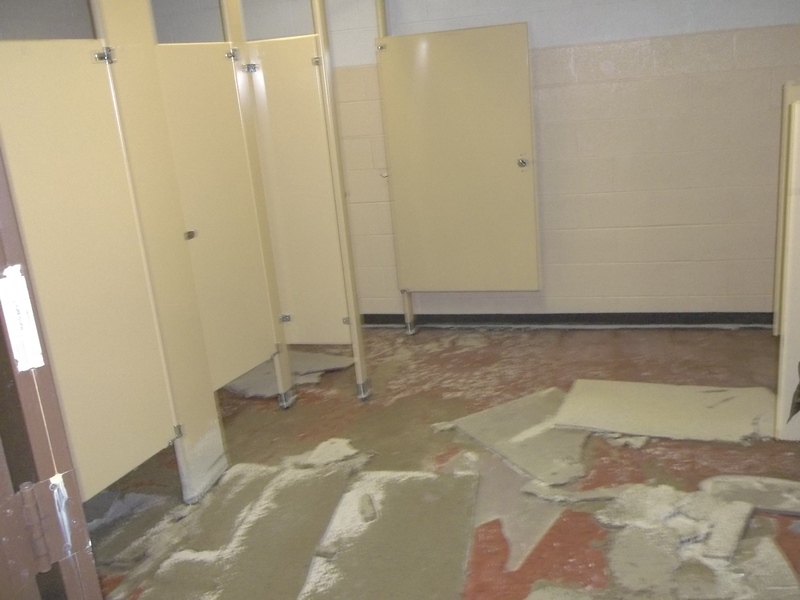 More severe cracks usually require professional help to determine the exact cause and might include some reconstruction to prevent further damage. Some trees are more prone to storm damage than others. A shallow-rooted tree growing in a soft soil can easily topple onto a building in strong winds. A tree’s roots also can become weakened after heavy rains, elevating the risk. Have an arborist check trees to assess their resistance to storm damage. Good pruning can prevent many problems. Avoid pruning branches flush to the trunk. Doing so removes not only the limb but also some of the trunk wood, exposing the plant to decay or insect damage. Begin pruning by making a cut partway through the bottom of any limb to be trimmed, a few inches from the trunk. Then, cut through the limb just above the first cut. This ensures when the limb falls, it will not tear off a long strip of bark on the way down. Finish by cutting off the few inches sticking out from the trunk. Be sure to leave the “branch collar,” the swollen area of trunk tissue that forms around the base of a branch. This protects the main trunk from damage. In general, it is best to reset only smaller trees, since larger trees will be weakened and may fall again. Weakened sections of trees and shrubbery can easily be blown around during high winds; causing extensive damage to structures, knocking down utility lines and blocking roads and drains. Cut weak branches that could easily be thrown against a structure during high winds. Also, reduce the chances of branches becoming weak by trimming branches more than 5 ft. long. Remove Spanish moss growing on limbs. Remove branches hanging over a structure. Contact the local utility company to trim away any limbs close to utility lines that could potentially pull down lines or even entire poles. It is important to never touch a wire while trimming. If you are going to leave them or have someone grind them, cut the stump off flush with the ground. If you plan to remove them, leave 4 ft. of stump standing. Removal will be cheaper and easier if stumps can be pulled out instead of dugout. Generally, a fallen tree must damage your home or property before the insurance company will pay for cleanup and removal. However, some policies provide limited coverage for cleanup and removal of trees if, for example, they fall and block your driveway. This is why it is so important to ensure that your trees are maintained properly – if you need assistance, call Rapid Recovery Service!